A Christmas market set amidst a self-storage setting! How lovely! Join us for the inaugural Lock+Store Christmas market 2012 on 1 and 2 Dec 12. We are still on the lookout for artisan vendors to retail their wares at our fair so if you are keen just send us a message! This week’s lucky draw survey winner is Boon Ming. Congrats! Our colleague will be in touch with you shortly! 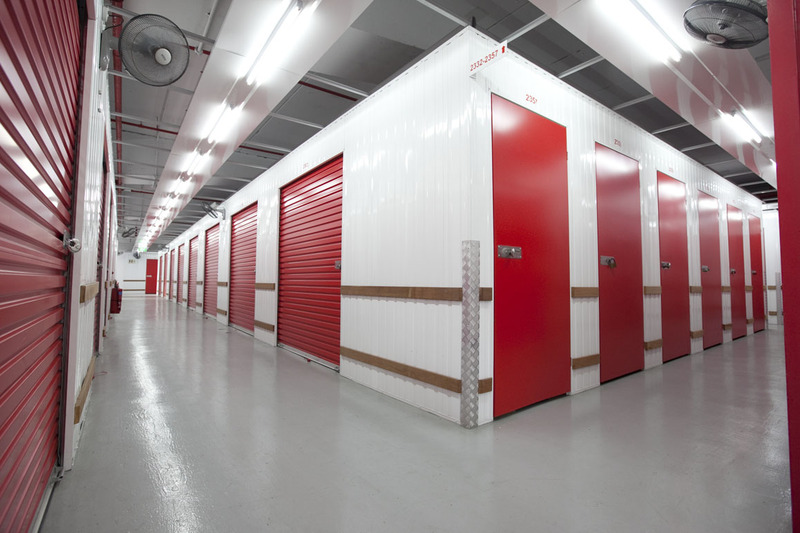 Participate in our nation-wide self-storage survey here. Week 19’s quiz winner is Quah Peck Tiang. Our colleague will be in touch with you soon. Congrats! For those of you who haven’t won anything, fret not! If you have already participated in our survey, you still stand a chance. If not, you can take part here. Week 18’s movie ticket winners are Daphne Ho and Alvin Koe. Congrats! Our colleague will be in touch shortly. Fill out a quick survey and stand a chance to win weekly movie tickets! Fill out the survey once only and you can win week after week!